Before Bellator takes a month off, the promotion will head back to the United States and to Mulvane, Kan., and the Kansas Star Arena for Bellator 159. 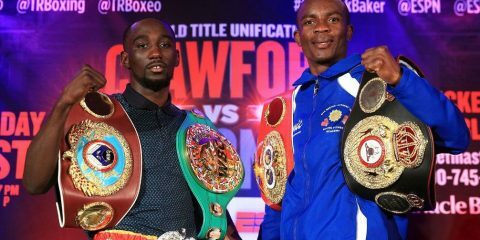 The main event could be electric and provide a true contender in the bantamweight division. 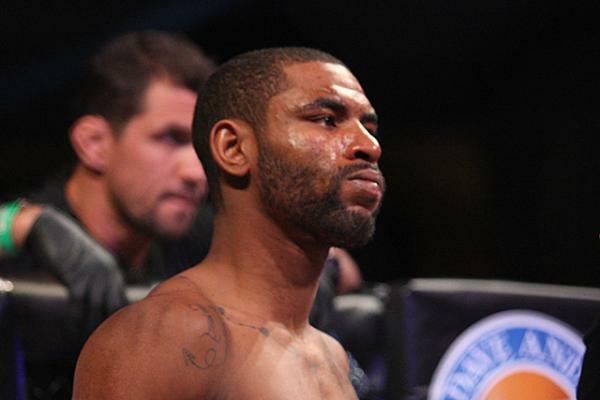 Darrion Caldwell will look to continue his rise to the top against Joe Taimanglo. 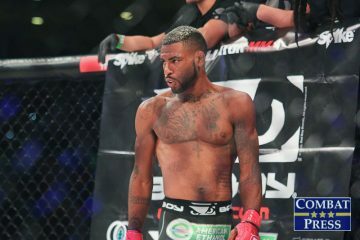 Taimanglo has steamrolled from preliminary card fights to the main event of a Bellator card after winning three straight fights. Caldwell has risen from prospect to top bantamweight in his last few fights as well. Caldwell is coming off a win against perennial top Bellator fighter Joe Warren. 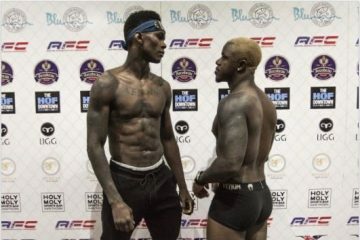 In the co-headliner, UFC and World Series of Fighting veteran Melvin Guillard will try to turn his fortunes around and break a losing streak when he goes up against the always exciting David Rickels. The lone fight above the lightweight level features the return of Philipe Lins at light heavyweight against Guilherme Viana. At featherweight, Daniel Weichel will look to stop the winning streak of prospect Emmanuel Sanchez. The Bellator 159 preliminary card will air on Spike.com beginning at 7 p.m. ET. 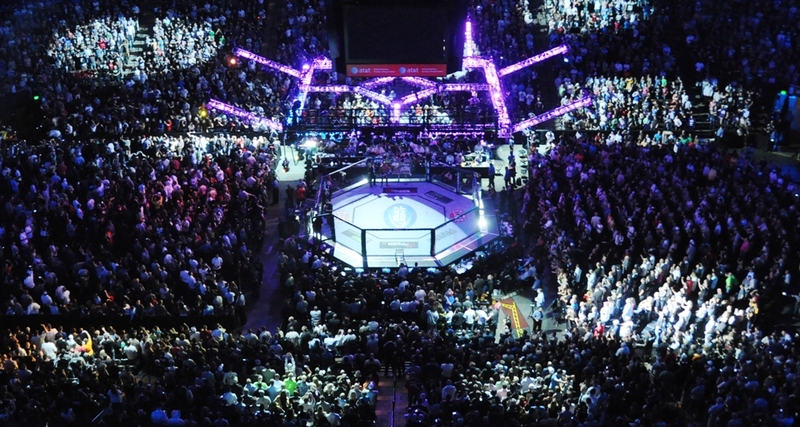 The main card airs live on Spike TV at 9 p.m. ET. This fight could potentially set up the bantamweight division for its next title challenger. Taimanglo has really come on strong in his last few fights. He defeated UFC veteran Sirwan Kakai by decision in his last fight. Caldwell shed the prospect label after he beat the aforementioned Warren with a first-round submission in his most recent outing. The key to this fight will be whether Caldwell can use his collegiate wrestling to get the takedown early and often. Caldwell is going to enjoy a significant size advantage — he has a nine-inch reach edge and six inches in height over Taimanglo. This will surely help Caldwell control the distance and set up the takedown on a smaller opponent. It should also serve to aid Caldwell in the striking game. Taimanglo’s best chance to win the fight is to aim for the knockout victory. He won’t best Caldwell on the ground, where even somebody like Warren failed to really do anything. By keeping it on the feet, Taimanglo will also keep Caldwell away from his comfort zone. Caldwell’s striking has improved steadily over his fights in Bellator, but he’s still at his best when he can utilize his collegiate wrestling base. 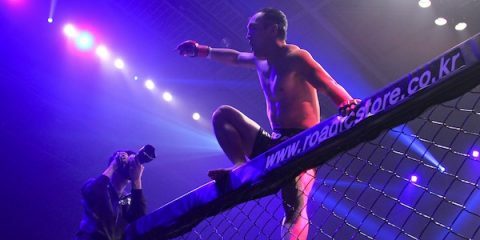 Taimanglo has made a quick rise to the top of Bellator bantamweight division, but this is a tough battle for him. Caldwell wins this contest by stoppage. This lightweight showdown has the potential to turn into the most fun fight on the main card. Guillard and Rickels enjoy the same sort of fighting style, and they should mesh extremely well to please the fans at home. Both fighters are going to go for the knockout. Guillard’s obvious strength comes in his power. He has won 21 fights by knockout. However, Guillard’s striking abilities have declined since he left the UFC. His power isn’t what it once was. 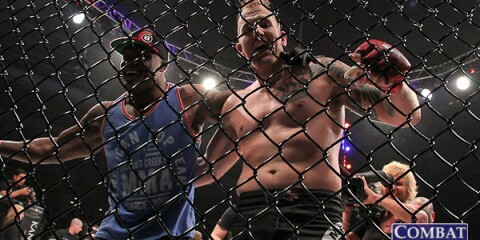 Guillard, 32, enjoyed his last win at WSOF 11 over Gesias “JZ” Cavalcante in July 2014. Since then, he has dropped a fight against Justin Gaethje and two fights in Bellator, including one by knockout against Derek Campos. Rickels has gone in the opposite direction in his last handful of bouts. 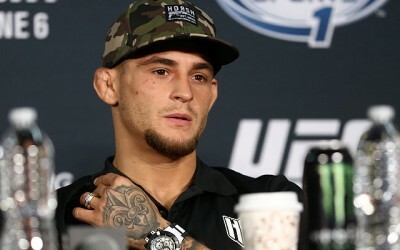 He tangled with Michael Chandler and Patricky Freire — he suffered losses in both of those contests — before capturing victories in his last two fights, including a TKO finish against Bobby Cooper in February. Rickels likes to turn fights into brawls. He’ll draw his opponent into swinging for the fences, therefore causing the opponent to tire out. This approach alone will be key against Guillard, who has struggled to get a victory in recent years. Rickels should win by knockout. 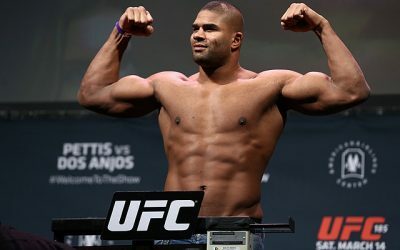 He’ll lure Guillard into a brawl, let the UFC vet gain a sense of confidence and then land the knockout blow. Much like the bantamweight clash between Caldwell and Taimanglo, this encounter between Weichel and Sanchez could spark the emergence of a new title contender. Weichel is coming off a victory in his last fight against Georgi Karakhanyan. He’s out to get back in line for another crack at the belt after a loss against Patricio Freire last year. Sanchez has quietly racked up wins. He has won three straight fights leading up to this bout, but all three victories came via split decision. 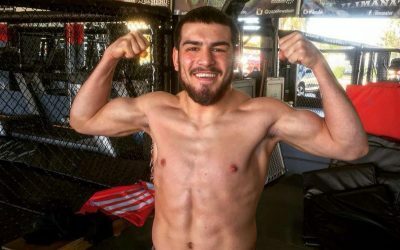 Sanchez is a pretty well-rounded fighter who has made a difficult opponent for the likes of Daniel Pineda and Justin Lawrence. Five of Sanchez’s victories came by way of submission. His ground game has been his advantage in his previous fights, but that could be a problem when he meets Weichel, an excellent ground technician. Weichel has recorded 21 submission victories, but he has made strides in his striking game over his past few fights. 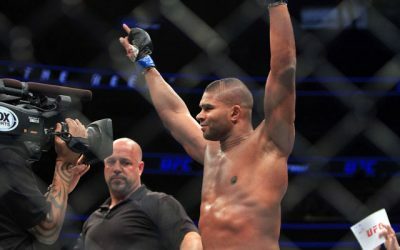 He joined a long list of knockout victims when he was floored by Freire, but it prompted the German fighter to develop his striking to become more two-dimensional in his fights. These men share a common opponent: Pat Curran. Sanchez took a huge step up to face Curran a few fights ago and lost. 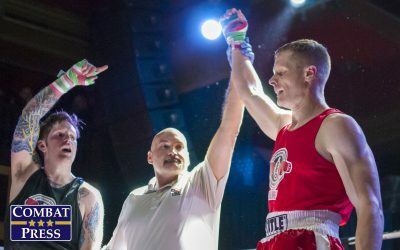 Weichel earned his title shot off the back of a split decision victory over Curran. Weichel fared really well in that fight, too. Weichel has been facing some tough names and has a wealth of experience, something Sanchez lacks. The German will work his way to a decision nod. The only fight on the main card above 155 pounds takes place at light heavyweight and should be another fun fight. It could be a breakthrough showing for one of these powerful 205ers in a relatively shallow division. 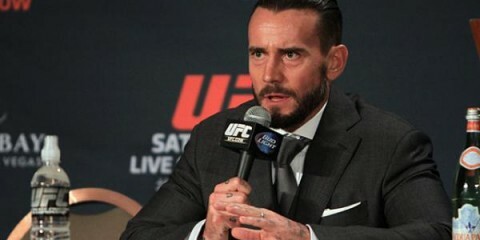 Lins has been more set on submitting opponents in his time fighting for Bellator. His first two victories in the promotion came by rear-naked choke in 2014. He suffered a knee injury against Kelly Anundson in his last fight that forced him to the sidelines for the last two years. That is a huge layoff, and cage rust could be a huge factor in this fight. 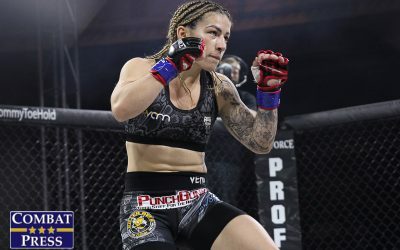 Viana has fought twice in that same span — both fights came in 2015 — and went 1-1. 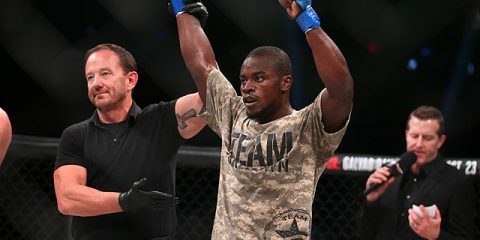 He dropped his Bellator debut against Francis Carmont, but was able to beat Houston Alexander in his next fight, ending in a doctor’s stoppage at Bellator 146. Both men have strong ground-and-pound and submission skills. This fight could go either way. The layoff for Lins is a lot to overcome, so Viana has to be the favorite in this affair..